Newly carpeted first floor, end unit, carriage home on the first floor. 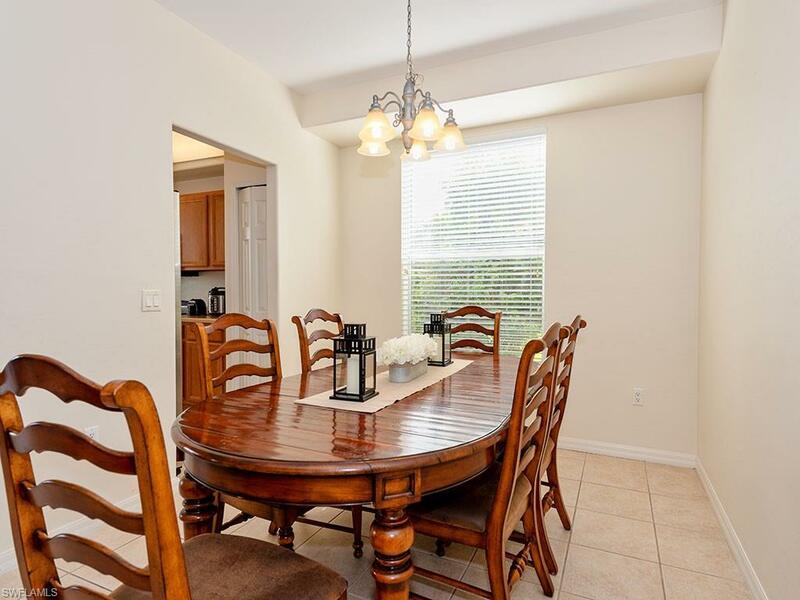 A private screened in entrance leads to this first floor condo, well suited for snowbirds and investors who want a great place to live, rent and/or live year around. 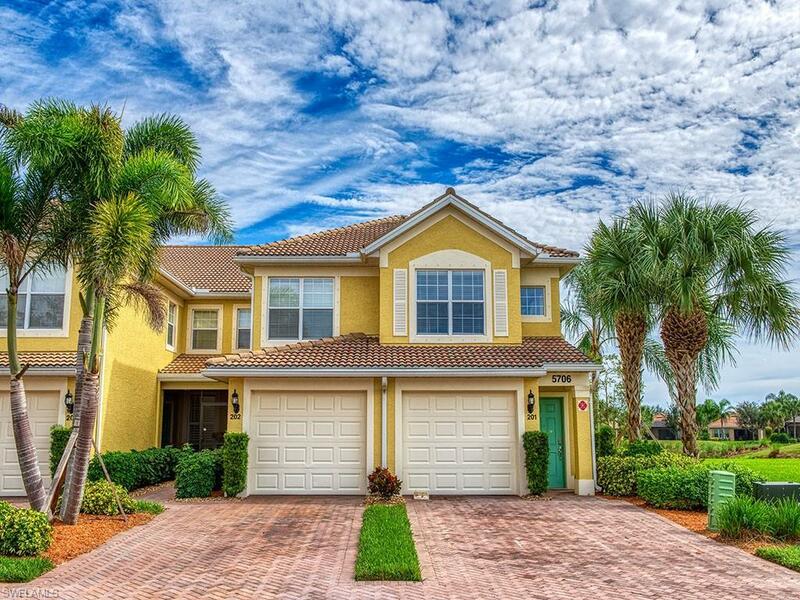 Just steps away from your own private community pool and spa with a BBQ grill, you also have access to a state of the art recreational center just minutes away. 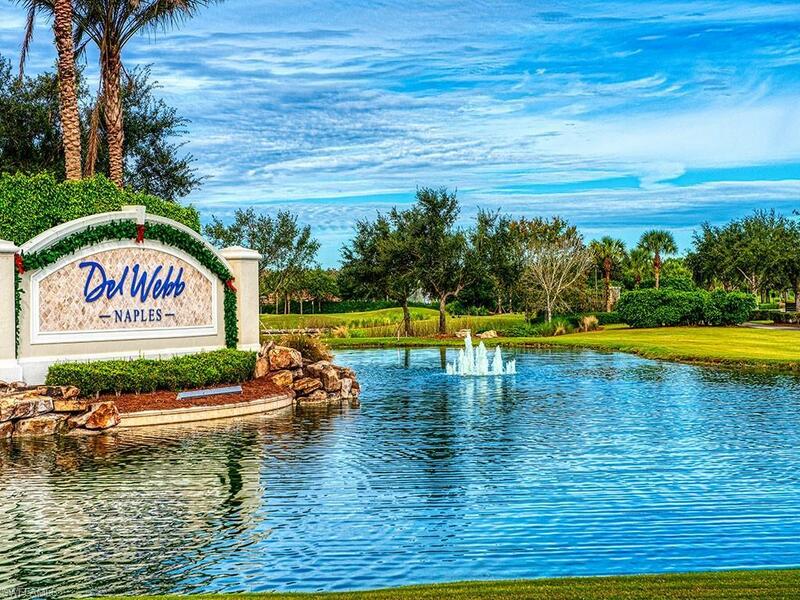 The open floor plan and corner unit offers lots of of light ad a great view of the lake and the golf coursse. Screened in porch is larger than in the new models and offers beautiful views. 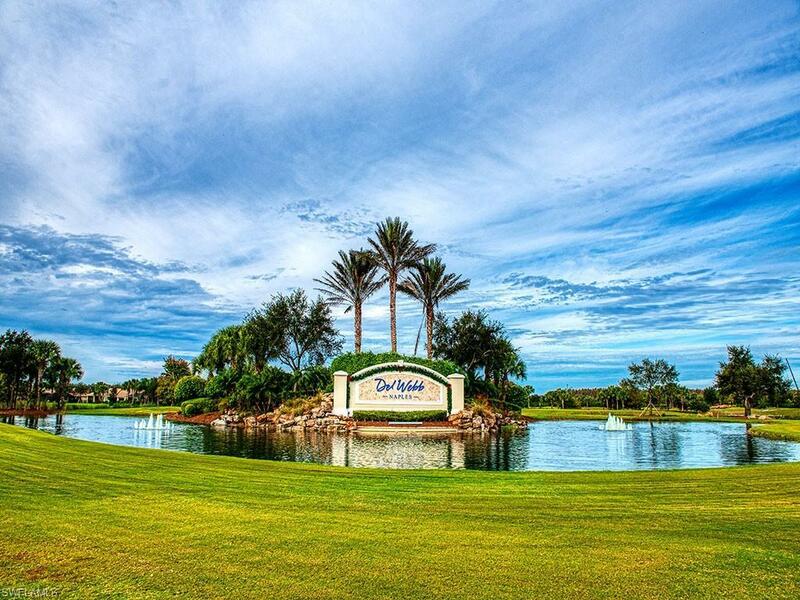 The Del Webb community also offers a state of the art ammenity center, the Oasis Club. You will find a party room, craft and hobby room, as well as an state of the art gym and fitnees center with an activities director, and suana, steam room, and massage therapist available. Come to Ave Maria and enjoy active living and make new friends. This is perfect property to begin your adventure! PLEASE NOTE: Pictures are used for illustrative purposes only; unit is not currently furnished.